The Purple Oaks Academy project was awarded and undertaken under the ESFA Regional Framework Agreement. A detailed brief was developed to ensure the Academy’s specific operational and educational requirements were met. 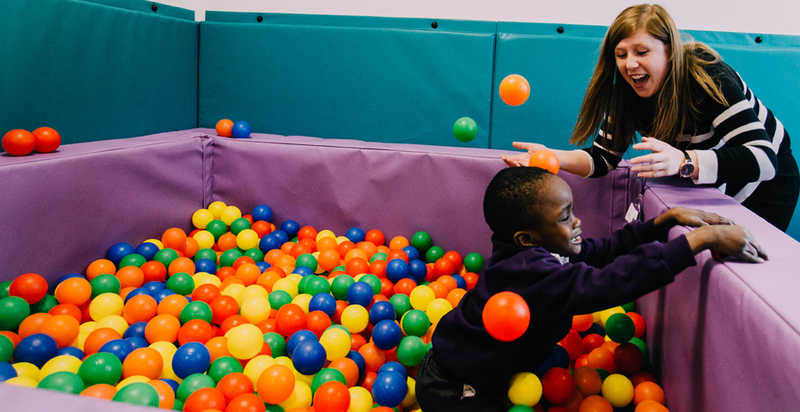 The building is designed to help children develop their independence and social development whilst reducing their isolation through new challenges and opportunities. It was paramount that the project was delivered on time and within budget, to ensure that the building was fully operational for the start of the January 2018 school term. Design and Construction of a brand new fit for purpose Academy for students aged 3-18. 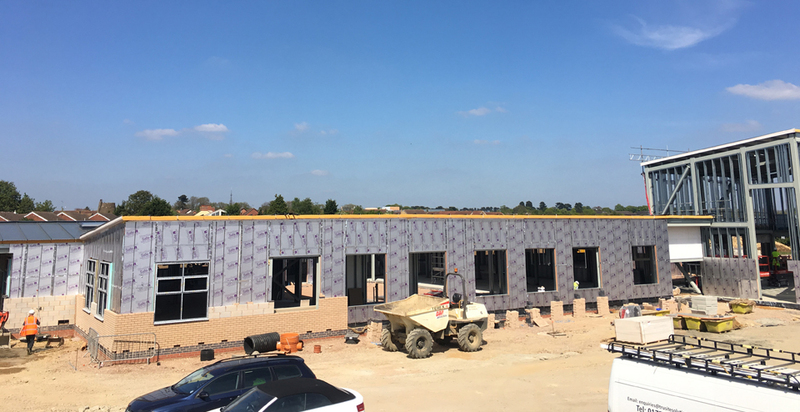 The new facility includes small class bases including sensory rooms, practical curriculum spaces, a full catering kitchen and a large multi-functional sporting and dining hall. Built using both modern and traditional construction methods, which required close care and attention to achieve the highest possible standards. Close liaison with the surrounding residents was paramount throughout all stages of the build, giving them the confidence that G F Tomlinson would ensure minimal disruption was caused to everyday lives. 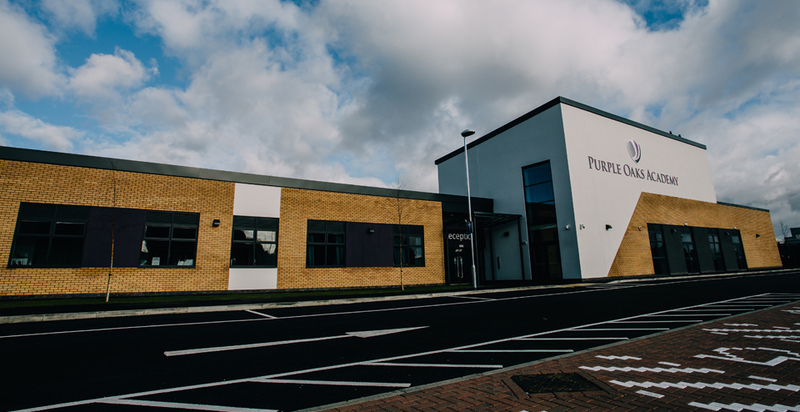 The end result is a state of the art building and facilities for both students and staff including improved access and an enhanced layout for a more comfortable learning environment.